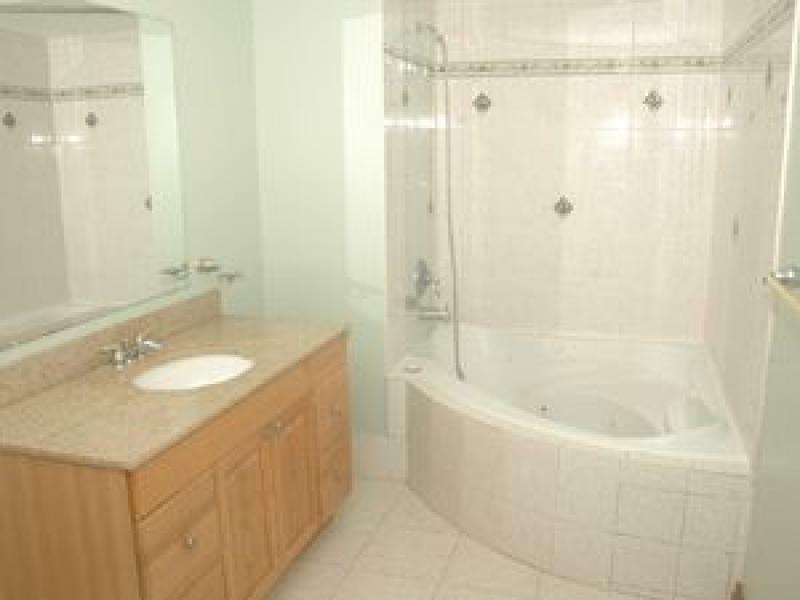 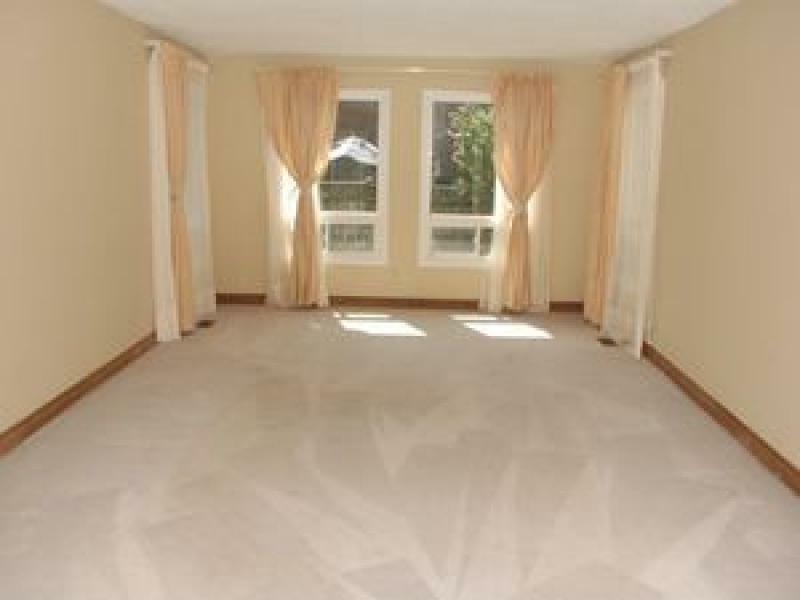 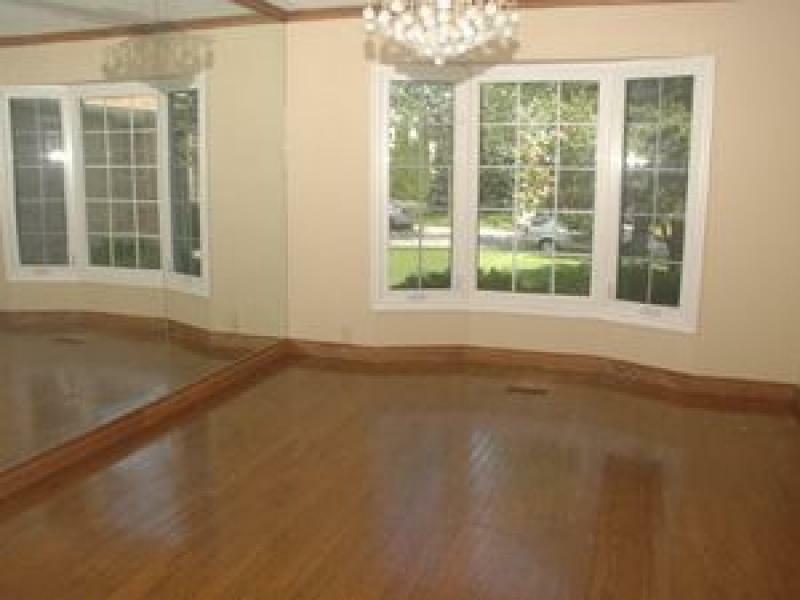 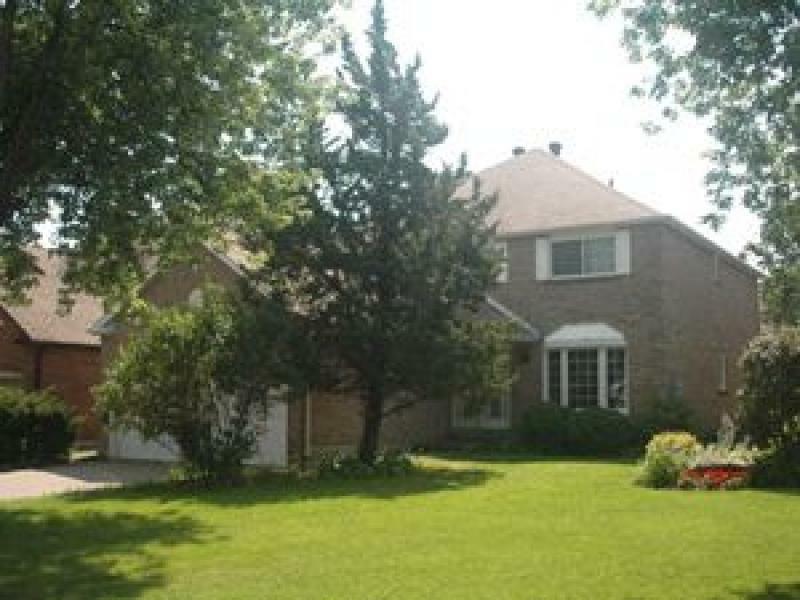 Lovely 4-bedroom house available for rent on a quiet street in Richmond Hill. 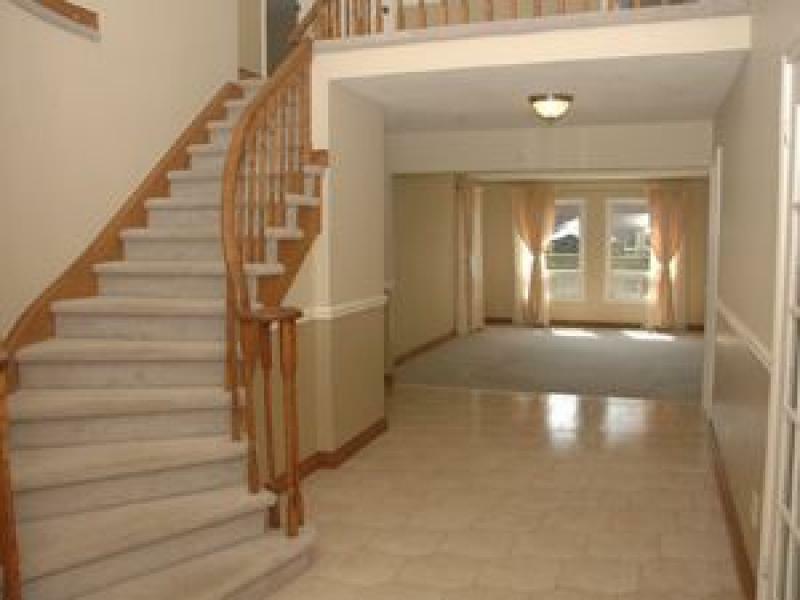 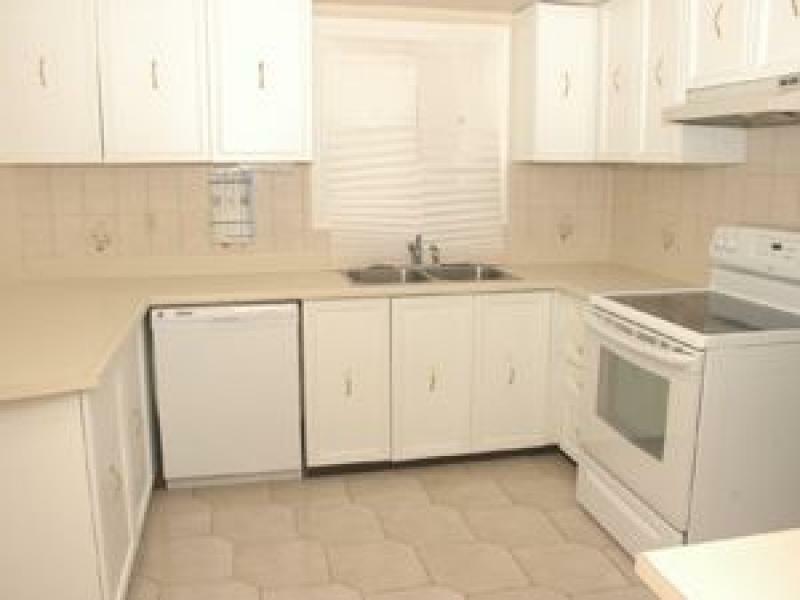 It has a large backyard, finished basement and conveniently located near hospital, shops and amenities. 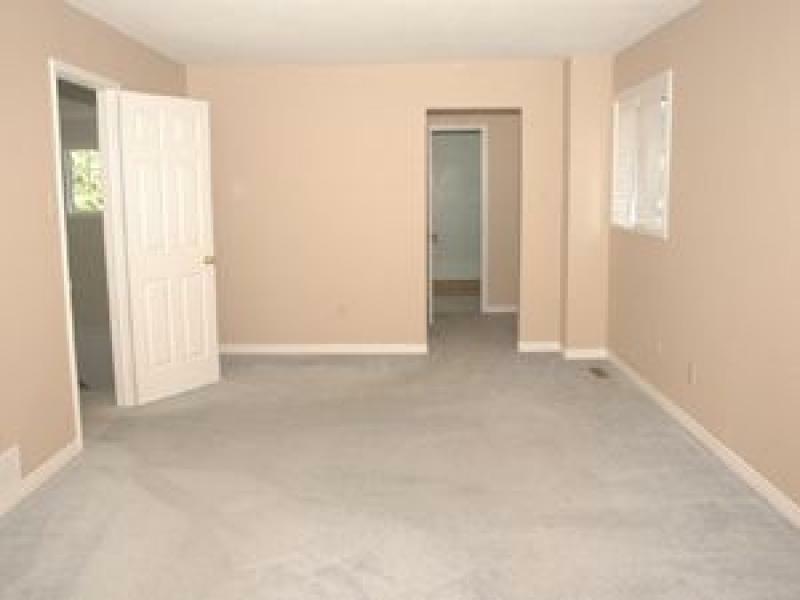 Available for immediate occupancy - $ 2,250.00. 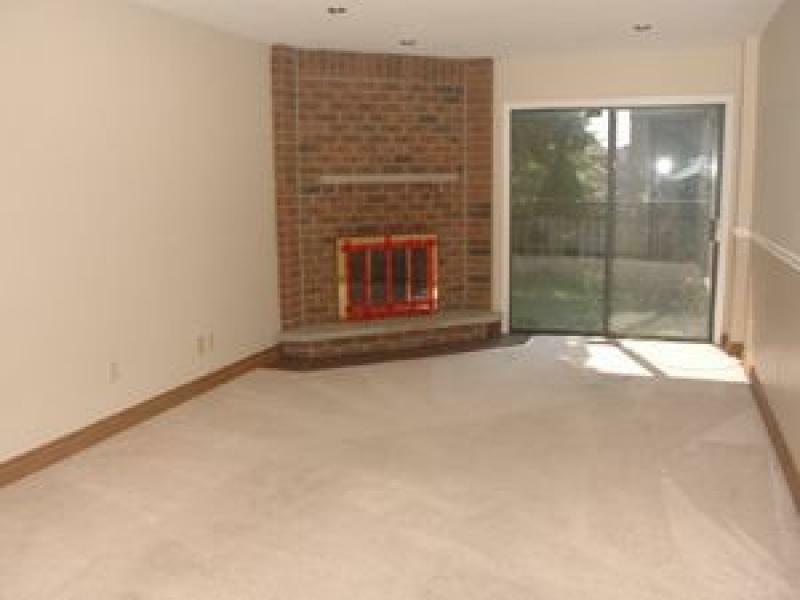 Tenant pays all utilities including lawn care and snow removal.